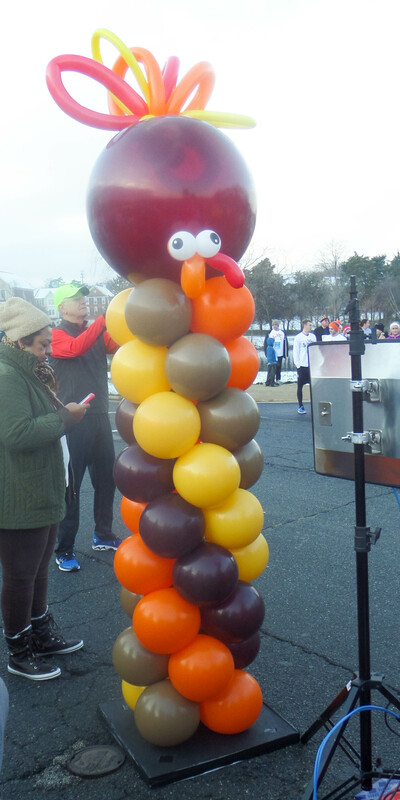 Join Crossroads UMC and the Ashburn community for the 25th Annual Ashburn Farm Thanksgiving Day Races. In this annual fundraising event, thuosands of people have gathered for a time of fun, fellowship, and a good cause. 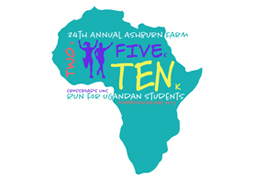 All proceeds from this race support needy and vulnerable children in Uganda Africa. Crossroad UMC’s mission in Uganda, with support of this race, individual sponsors and the Crossroads community, continues to support students in primary, secondary and vocational schools. 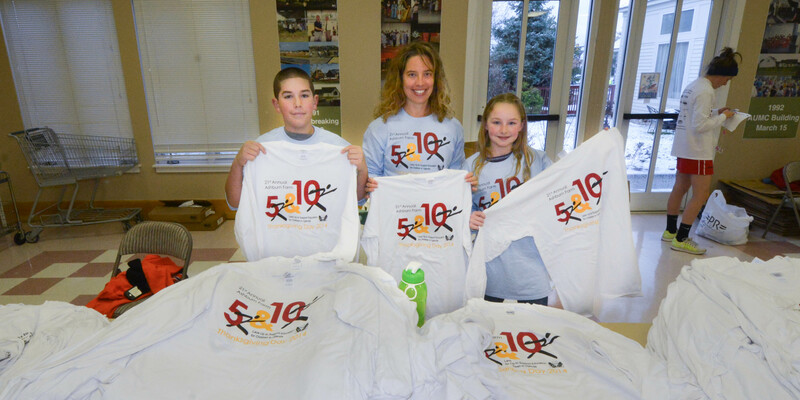 Children under the age of 6 may walk/run the fun run at no charge with a paying family member but will not receive a tee-shirt. 10K Race Begins at 8:15 AM Sharp. 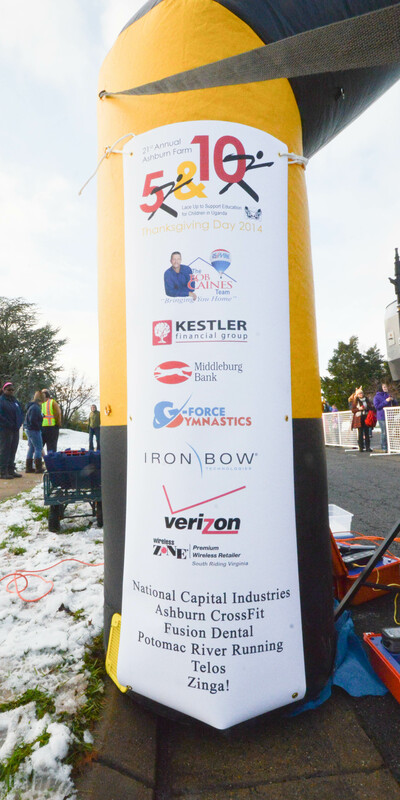 5K Race Begins at 8:25 AM Sharp. 2K Fun Run/ Walk Begins at 8:35 AM. Cash awards are given to Top 3 males and Top 3 females in the 10K and 5K Races. Medals are given to the male and female winners in each age group. Age categories are 14 and under and then 5 year increments to 80 and over. Medals are also give to the top 3 overall teams. General Prize Drawings awarded to participants following races. Form a team to represent a family, company or a group of friends and compete against other teams! Register individuals as a team separately and list the team name when asked. Team name must be exactly the same for each team member. Teams consist of at least 4 & must include at least 1 female and 1 male. Top 4 finishers? times will be combined to determine the team's time. Top 3 overall teams will win an award. 10K are USATF Certified Courses. No Pets or Race Strollers permitted. 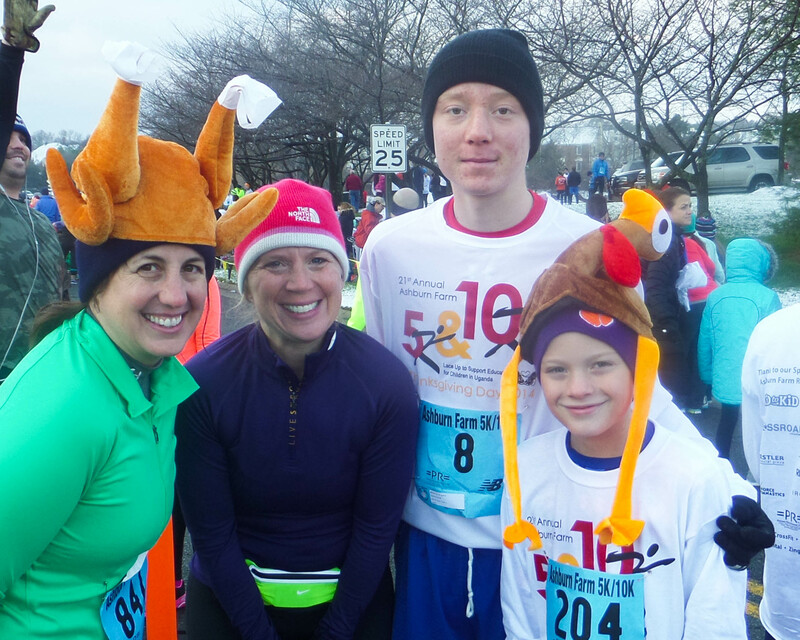 (Strollers may be used in Fun Run ONLY!) Rain or Shine. 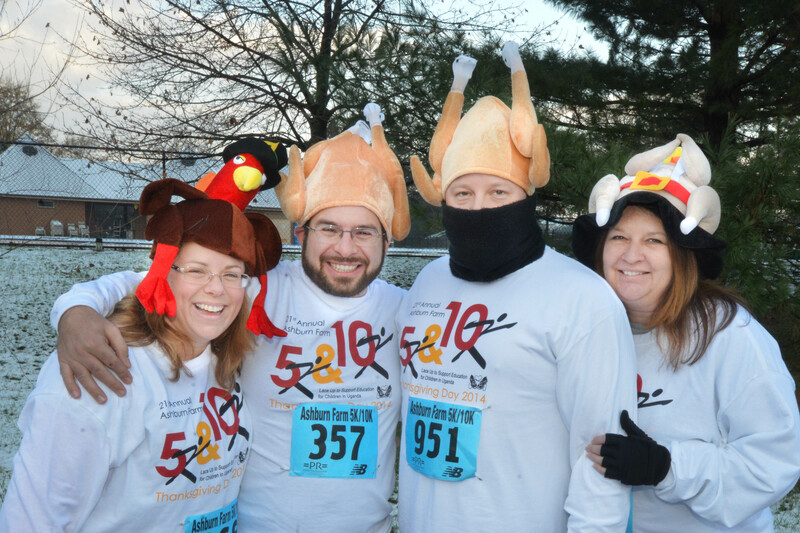 Please Note: Ashburn Farm 10k/5k/2k has a NO REFUND policy. Please note that we do not offer any refunds or discount codes if you cancel your registration for this event. Transferes can be done at active.com, team names can be added as active.com through Nov. 19 at 3 PM.